More than a general drive through with eyes on the home, our guards are there to care for the security of your home. We understand the benefits and limitations of traditional home security systems. 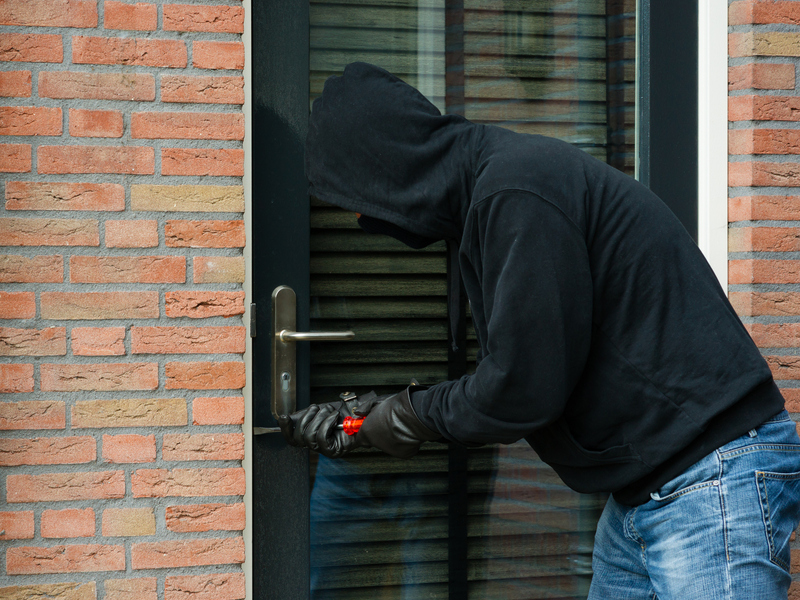 They provide a first line of defense along with notifying you and the authorities when a break-in occurs. Ashley Security provides an extra layer of protection to prevent breaches from occurring. Our security services provide you with professional guards, keeping watch in real time, to ensure the integrity and safety of your home and loved ones. At Ashley Security, we offer more than a general drive through with eyes on the home. Our guards are there to care for the security of your home as you would. We leave our vehicles, walk the perimeter, look in the windows where possible, and check all of the doors. From our perspective, home security also includes letting you know if anything occurs to undermine the integrity of your home. Flooding to the house, a broken window due to weather, or anything else we find, which leaves your home vulnerable, will be reported to you. We’ll keep watch and keep you up to date while you’re away. You’ll be well informed and equipped to handle any issues which may arise. If a worst case scenario occurs while you’re away or out of the country, we strive to remove the burden of surprise. Ashley Security Guards note when they arrive on a property and how long they remain. This happens every single visit whether or not the visit occurs on the same day or evening. Customers are welcome to view our timed activity reports whenever they wish. Simply request a copy, and we’ll email it to you. We use GPS tracking to ensure our guards follow the prescribed patrol routes. This also allows us to increase our efficiency. We strive to patrol in a manner which prevents criminals from discerning a pattern and a window of opportunity. By analyzing our GPS mapping, we can build routes which allow us to patrol customers’ properties with greater frequency while remaining unpredictable. When our guards travel their assigned security patrols, they take detailed notes, logging anything out of the ordinary. If they notice the absence of a light, a person who seems out of place, or a broken fence, they note it in their log to be shared with the customer. The frequency of reporting, daily or weekly, is totally up to you. We're your eyes and ears when you’re away from home. If we see anything suspicious while patrolling your property, our Security Guards contact the police immediately. Our guards cooperate closely with the authorities. We all want to prevent a crime rather than intervene as one occurs. Ashley Security Guards remain sharp and ready to provide our customers with the best security services possible. They must continue their education every two years to maintain their license. They present the highest level of professionalism when on patrol in clearly marked Ashley Security Patrol vehicles and uniforms. Our customers can always recognize us and know we’re there to help. As we’ve illustrated, at Ashley Security, we don’t just swoop in, install a computer-operated security system, and leave. We provide a human element to our security services throughout the Sugar Land, Fort Bend metropolitan area. Our commercial security services are unparalleled. Learn more about the Ashley Security difference today! The practice of deterring criminal activity by showing security presence, preventing crime from taking place in the first place. Need Investigation or Background Check?